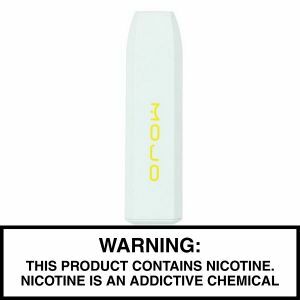 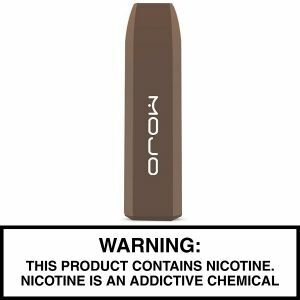 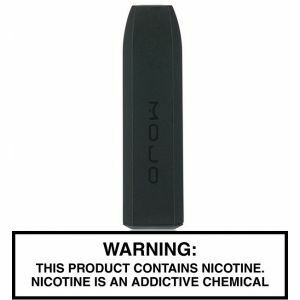 Mojo Disposable Peach has been added to your cart! 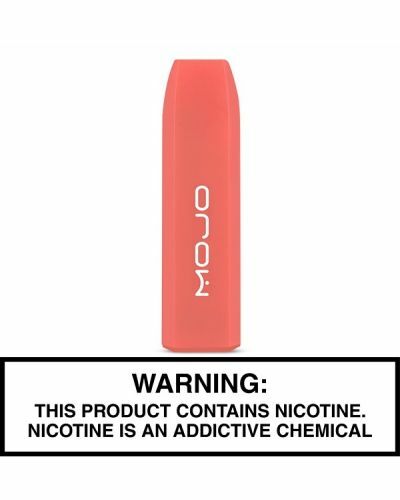 Enjoy up to 250 puffs of Peach deliciousness! 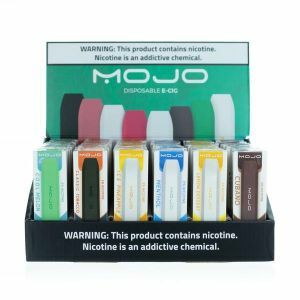 Mojo Disposables make vaping so convenient! 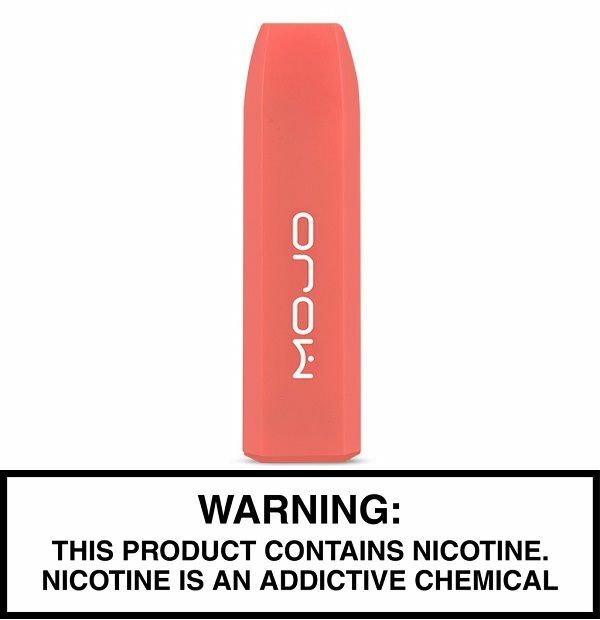 This Disposable features up to 250 puffs of Mojo’s nicotine salt based Peach flavor, which consists of deliciously sweet and juicy Peach.